We provide a range of bespoke, UK-regulated as well as internationally accredited security courses to governments, police services, armed forces, private companies and private individuals in addition to specialist medical training courses. Our trainers are specially selected from the British, Malaysian and Australian Armed Forces and Law Enforcement services to ensure delivery of training which is of premium quality and consistent with the high standards which we adhere to. This regulated Close Protection course is recognised by the UK Home Office's Security Industry Authority. It allows graduates to seek jobs overseas where this qualification is demanded. Individuals with this qualification may seek jobs in the Middle-East as well as in the IndoChina district. First Aid at Work (RQF) is a regulated and nationally recognised qualification, specifically designed for those who are appointed to act as a first aider in their workplace. It is also ideal for people who have a specific responsibility to provide first aid in voluntary and community activities. 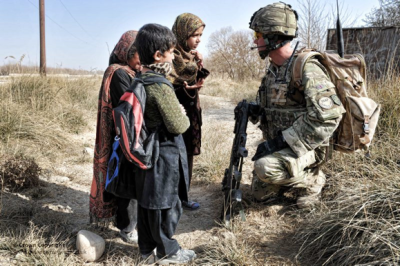 Our Hostile Environment Awareness Training (HEAT) course prepares individuals for work in countries which are in conflict or lack the basic infrastructure that first world countries possess. The Level 3 International Certificate in Close Supervision is a qualification aimed at providing learners with the necessary knowledge and understanding to work as a close protection operative within the private security industry. It is suitable to be delivered in countries where the main language of communication is not English. The AOFAQ First Person on Scene Intermediate (RQF) qualification has been designed to provide the knowledge and skills to stabilise a patient for up to forty minutes until an ambulance or other pre-hospital care provider arrives. The knowledge and skills taught as part of the course are designed for the first person on scene to intervene within a scope of practice to utilise life saving interventions to preserve life and prevent deterioration of the patient.